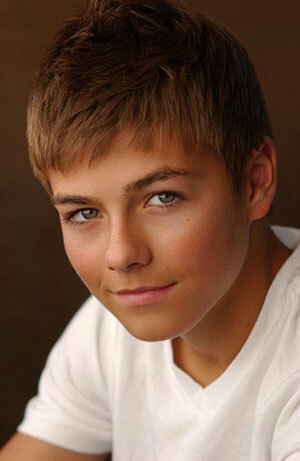 Following the ever-popular smash hit “Jessie,” Disney fans delighted in the spin off series entitled “Bunk’d. The show is an American comedy television series created by Pamela Eells O'Connell that premiered on Disney Channel on July 31, 2015. 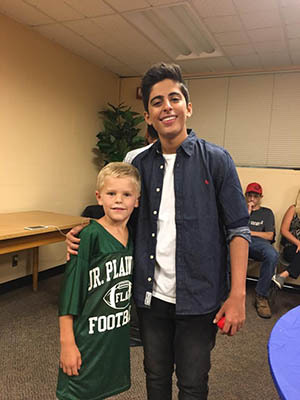 The series stars Peyton List, Karan Brar, Skai Jackson, Miranda May, Kevin Quinn, Nathan Arenas, Nina Lu, Raphael Alejandro, Will Buie Jr., and Mallory Mahoney. The storyline kicks off when Emma, Ravi, and Zuri leave New York City and head off to Moose Rump, Maine, to spend the summer at Camp Kikiwaka, where their parents met as teenagers. The Ross children and their new friends try their best to adapt to their lives at the camp, which was founded by Jedediah Swearengen and is named after a legendary creature that lives in the nearby forest. Bunk’d is an adorable show that takes viewers on tween adventures of friendship, loyalty, and camaraderie. 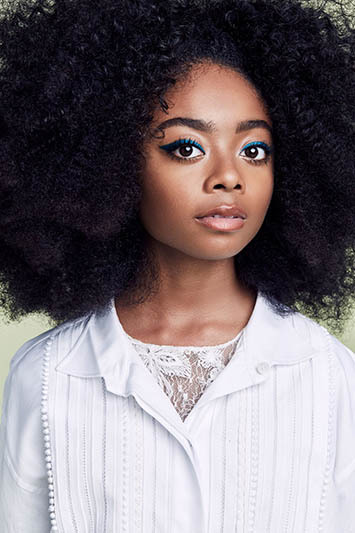 Skai Jackson is thrilled to join her Capital Region fans at the Back to School Expo! 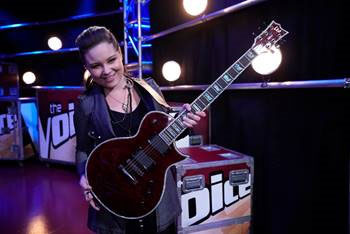 The Back to School Expo is Proud to Announce a LIVE PERFORMANCE from top 20 contestant on NBC’s hit show THE VOICE! 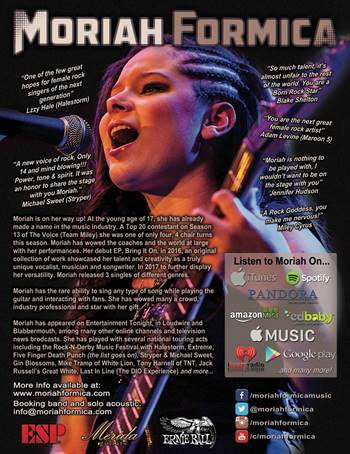 Don’t miss Moriah on the FLY 92.3 main stage at 11:30 am, as she performs three of her newest releases. 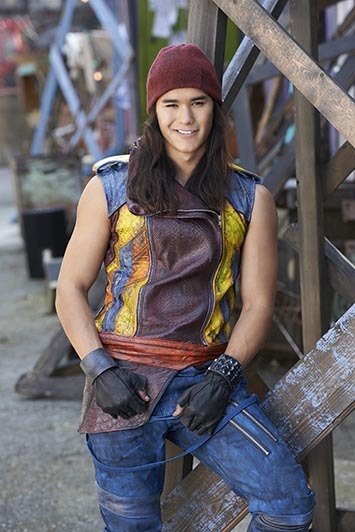 Thousands of Descendants fans showed up to see Booboo Stewart at the 2017 Back to School Expo. He was a standout celebrity who stole the hearts of all who met him that day! 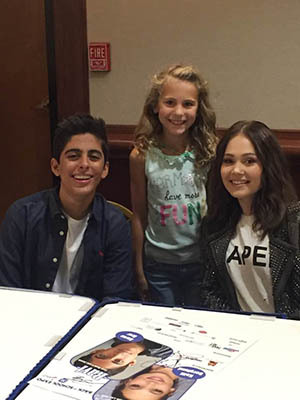 Karan Brar from the hit series “Jessie” and “Bunk’d” along with Kelli Berglund from “Lab Rats” really hit it out of the ballpark with their fans at the 2016 Back to School Expo! 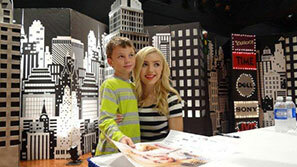 Peyton List (Emma) from the hit show “Jessie” making an appearance at the 2014 Back to School Expo! Bella Thorne (CeCe) from Disney’s Hit Show “Shake it Up!” making an appearance atthe 2013 Back to School Expo. Zendaya Coleman (Rocky) from Disney’s Hit Show “Shake it Up!” making an appearance at the 2012 Back to School Expo. 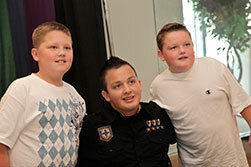 Noah Munk (Gibby) from the Nickelodeon show, iCarly. Making an appearance at the 2011 Back to School Expo.